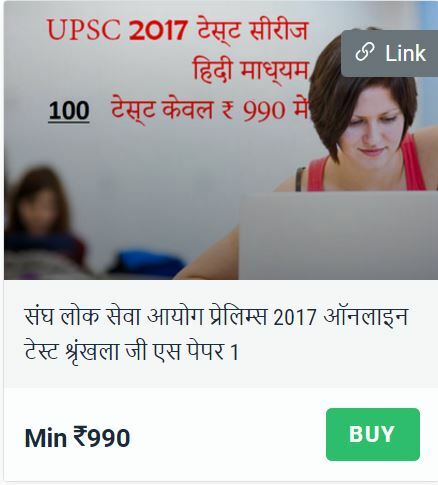 The Union Public Service Commission (UPSC) has decided to share online scores of candidates taking competitive exams in order to boost hiring by the private sector. As per the government’s proposal, the scores of the candidates taking part in the competitive exams will be linked to the Integrated Information System for Public Recruitment Agencies, which will be a dedicated website being developed by the National Informatics Centre (NIC). The scores made available in the website will act as a useful database for other employers to identify good, employable candidates. Under the proposal, the UPSC has decided to disclose information such as name, date of birth, category (whether SC, ST or physically handicapped) educational qualifications, total marks obtained in the written examination and interview, address, e-mail id and mobile numbers of those candidates who have reached the final stage of examination (interview) but were “not recommended” by the commission. As per the proposal, the candidates can either opt in or out of the disclosure scheme by making an appropriate response in the application form. The UPSC will dispense information about the disclosure scheme in its notice to various exams covered by this scheme. However, candidates appearing for the recruitment exams for the armed forces and those applying for limited departmental competitive examinations and the Central Industrial Security Force will not be covered under the disclosure scheme.